Coachees are invited to bring goals and/or challenges of their choosing to coaching calls. In addition to self-designed packages, I offer pre-outlined, customizable coaching packages for certain situations as detailed below. This package includes the Core Values Index (a short assessment to help coachees gain awareness of comfort zones, decision-making and conflict styles, areas of struggle, means of improving relationships, and ways to make the biggest impact), 5 one-hour coaching sessions, and a customized list of resources to support your pastoral leadership. The cost for this package is $550 ($425 for members/alumnae of YCWI, $225 for seminarians or ministers between positions). 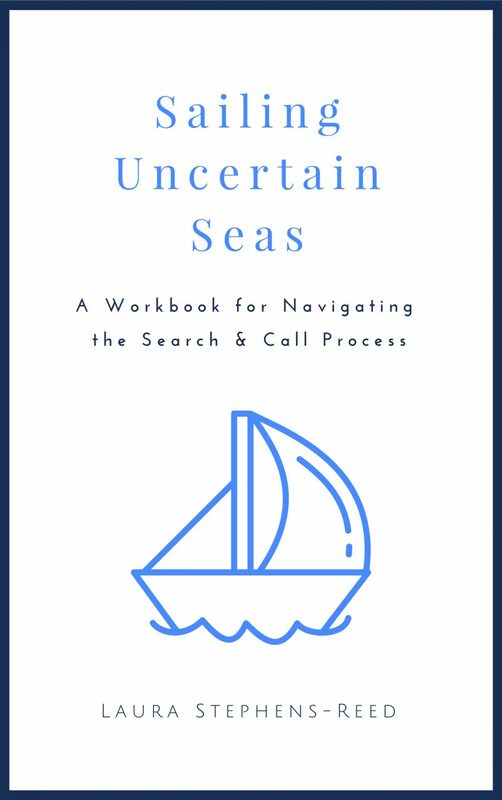 This package includes an introductory call, 6 one-hour coaching sessions, feedback on a draft of your ministerial profile/application materials, and a copy of Sailing Uncertain Seas: A Workbook for Navigating the Call Process. The cost for this package is $750 ($450 for members/alumnae of YCWI, $200 for seminarians or ministers between positions). This package includes an introductory call, the webinar “Leaving & starting well: a webinar for clergy transitioning between calls,” and 6 one-hour coaching sessions. The cost is $750 ($450 for members/alumnae of YCWI, $200 for seminarians or ministers between positions). 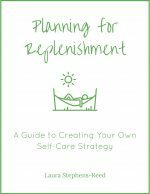 This package includes an introductory call, 6 one-hour coaching sessions, and a copy of the Planning for Replenishment workbook. The cost is $750 ($450 for members/alumnae of YCWI, $200 for seminarians or ministers between positions). For information on a la carte coaching services, click here.